Staff Repoter :: What would be the outcome if young minds, successful entrepreneurs, and entrepreneurial experts from all over the world gathered in the same place? Innovation would happen, wouldn’t it? 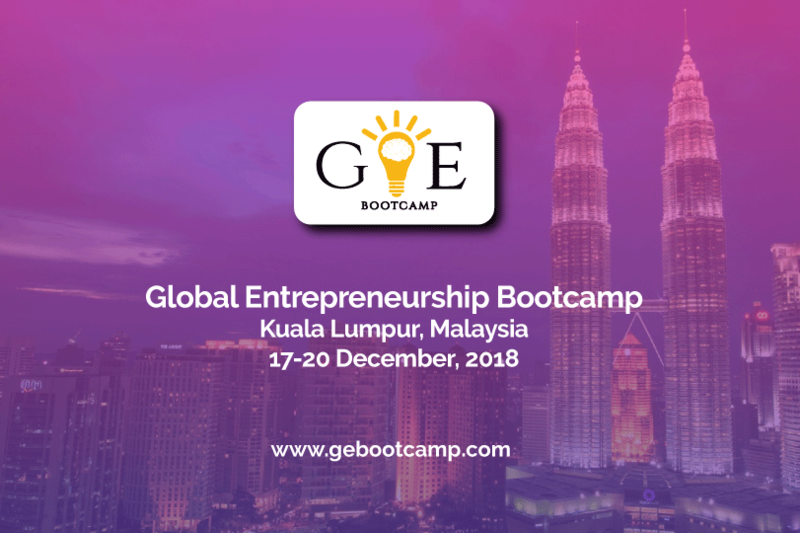 Global Entrepreneurship Bootcamp (GEB) made such innovation possible last week in Kuala Lumpur, Malaysia. The fourth edition of the Global Entrepreneurship Bootcamp, which was held from 17 to 20 December, brought together 150 youngsters from 40 different countries along with a dozen entrepreneurs and experts as mentors to create an environment for innovation. The participating youngsters worked in teams under the guidance of the mentors to form innovative business ideas. And that has been the identifying feature of the Global Entrepreneurship Bootcamp (GEB) for four of its consecutive editions. The previous three bootcamps were held in Kakani of Nepal, Bangkok of Thailand, and Jakarta of Indonesia. The innovation that the bootcamp made possible was reflected in the business ideas formed and pitched by the participants. 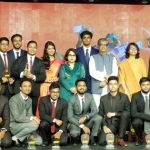 The winning team of the competition had prepared a business model ‘Remark-Reliable and Relatable Marketing’, the idea of giving experience of product to user on phone screen before paying for product whereas the idea of “Bone Fracture Detector” won the title of best team. 17 different business ideas were pitched in the competition. While the competition on innovation is the face of the Bootcamp, the organizers believe that it is something more than a competition. “GEB is not just a competition for pitching business ideas. 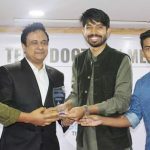 It is a platform for overall entrepreneurial experience,” said Khagendra Acharya, the Founder & Chairman of the Global Entrepreneurship Bootcamp. 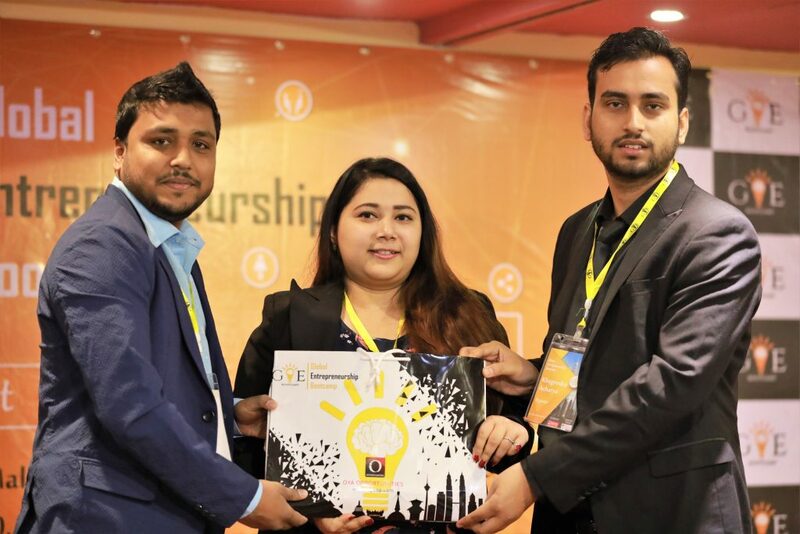 “Ever since its inception, GEB has incorporated interaction sessions, expert guidance, and network formation among young minds, entrepreneurs, and investors.” Acharya added that entrepreneurs and investors have shown interest in the ideas pitched in the Bootcamp and are positive about working with them in the future. 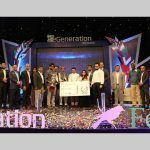 ‘‘GEB is excellent platform to interact with mentors, successful entrepreneurs who are willing to hear what budding entrepreneurs are thinking of and guide them on the right path to making a successful startup. Talented youngsters came from Bangladesh are doing very well here. Their participation represents Bangladesh greatly in this kind of International Grand Event. I wish the best to GEB for their future endeavors and assure to support in any way possible.’’ Mr. Sadik added. Prof. Dr Rajesh Nair, the Director of ASB Innovation and Entrepreneurship Center, interacted with the participants about ‘Ideation’ and ‘Design Thinking’. Datuk Dr Hajjah Bibi Florina Abdullah, the Pro-Chancellor of Lincoln University College and Daniel de Gruijter, the CEO of Incitement, were also present as a speakers in the program. Dr. Renard Siew from World Economic Forum Expert Network Group talked about the climate reality and its solutions. Matthieu Mertens, Head of Technology and Sales-Partner of The Biji Biji Initiative, explained why money cannot be the only value in business. Juliana Roth, Associate MBA Director of ASB motivated the young entrepreneurs while Ponce Ernest Samaniego, Senior Program Manager of ASB shared about 17 Sustainable Development Goals. 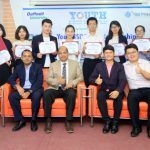 Other notable speakers were Ryosuke Ishii, Dr. K K Singh, Nguyen Quang Huy, Dr. Anna Barchetti Durisch, Chit Aein Thu, Buna Dahal, Abhinav Gautam, Daxeel Soni, Muhammad Sumon Molla Selim, and Yin Yin Boey. Ashkona, Airport Haaj Camp Road, Uttara, Dhaka.